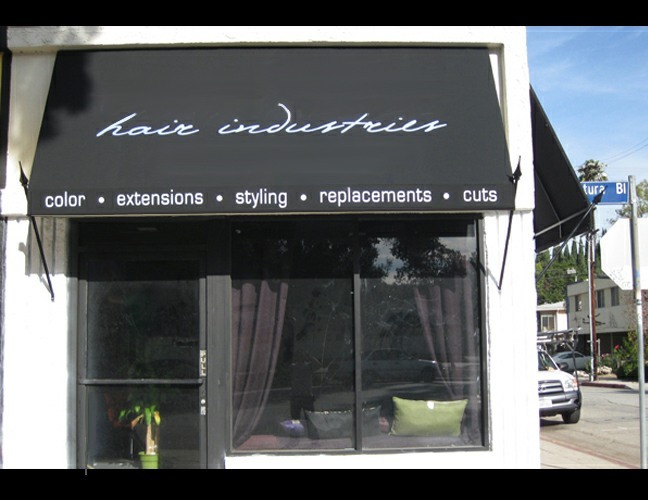 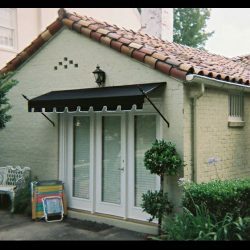 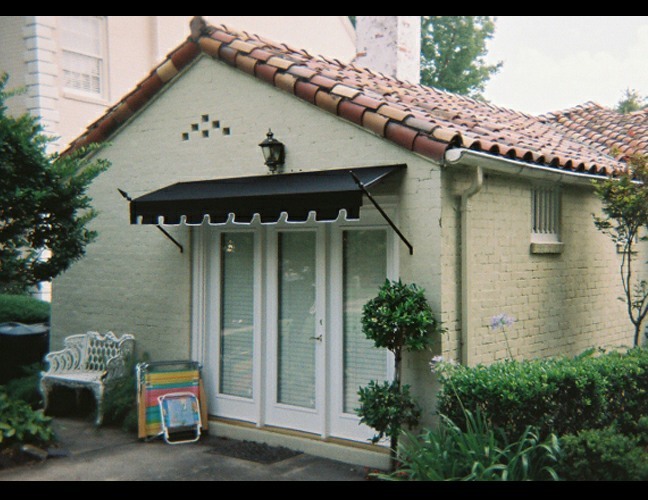 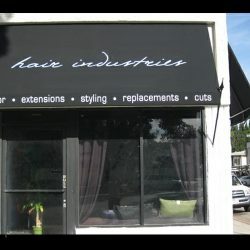 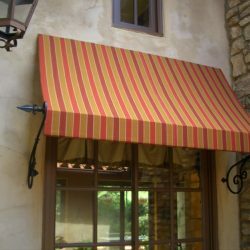 Add a renaissance twist to your home or business with a custom spearhead awning. 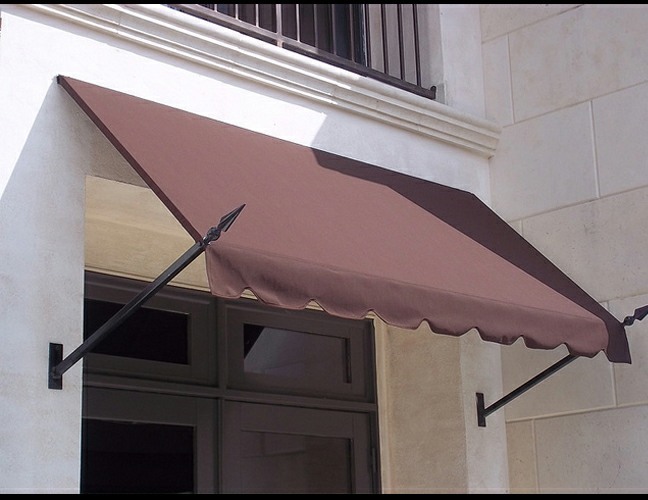 Balancing elegance and authority, our spearhead awnings are made with the most durable fabric and weather resistant metal. 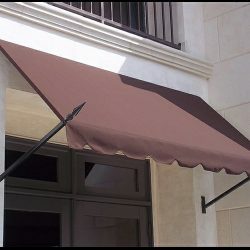 Completely customizable to the colors you want, our fabrics are some of the strongest and longest lasting of any awning company. 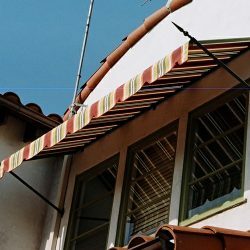 Each of our spearhead posts is unique to you and you alone, having several different styles, lengths and colors for you to choose from. 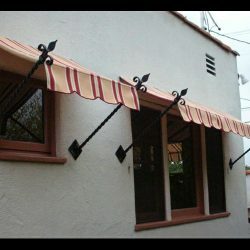 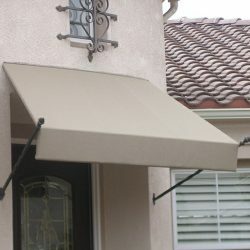 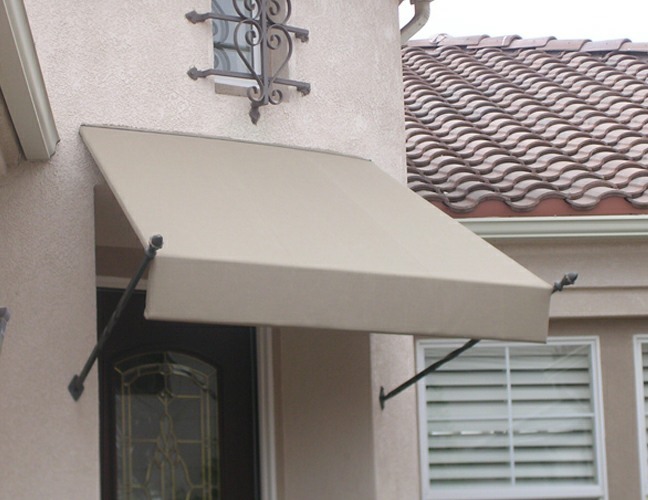 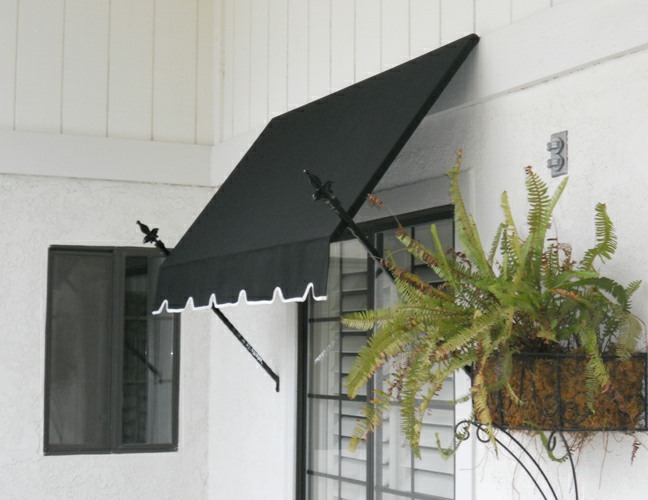 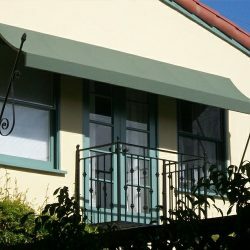 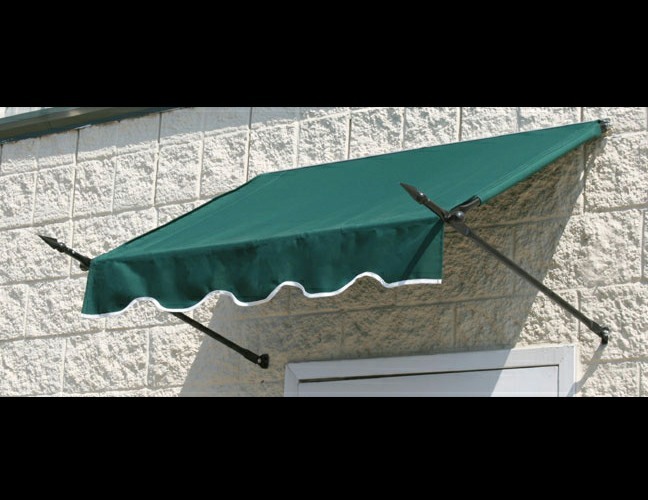 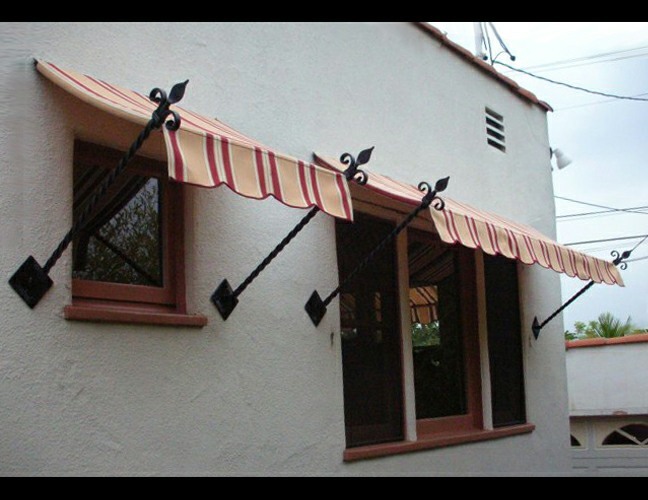 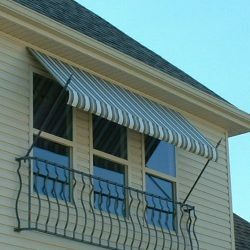 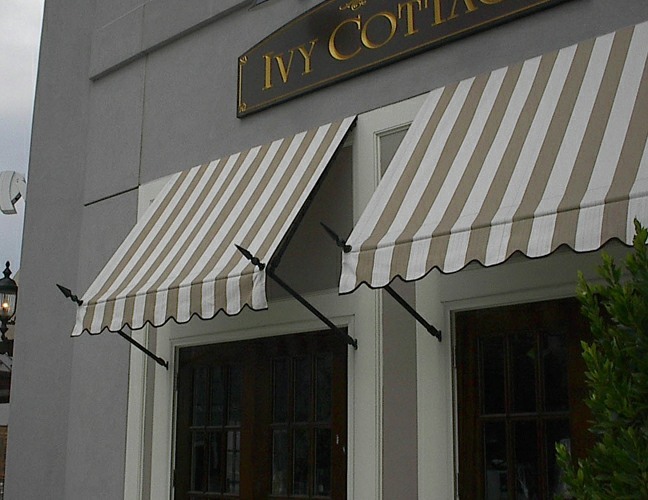 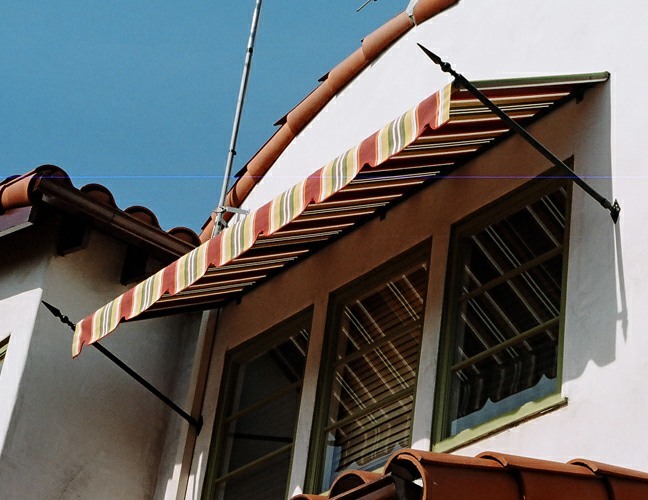 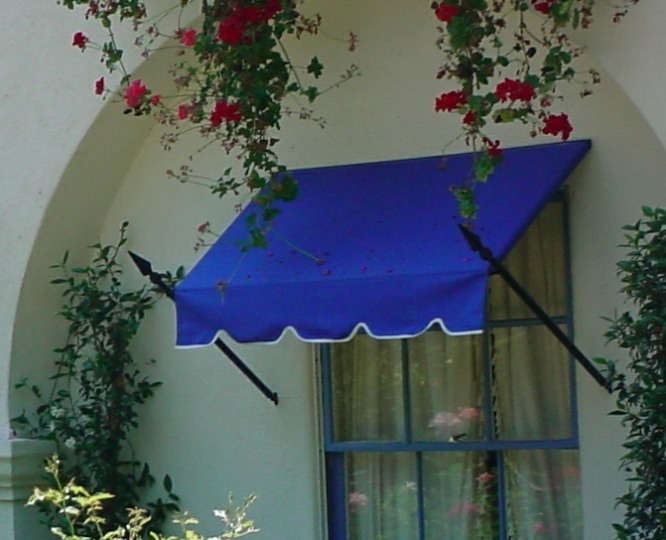 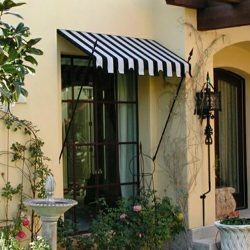 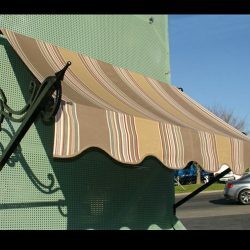 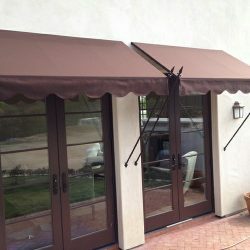 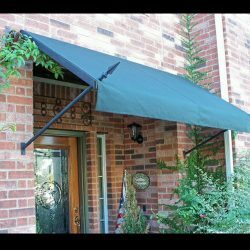 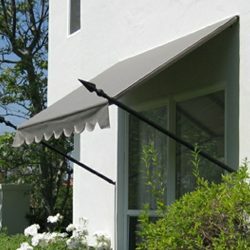 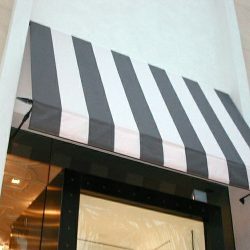 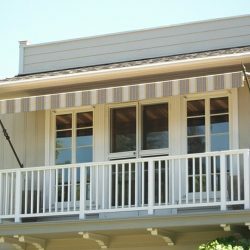 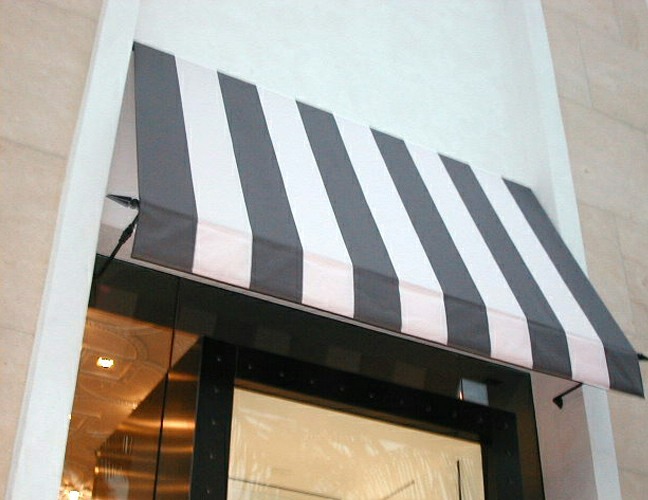 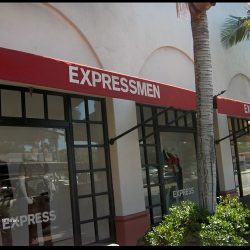 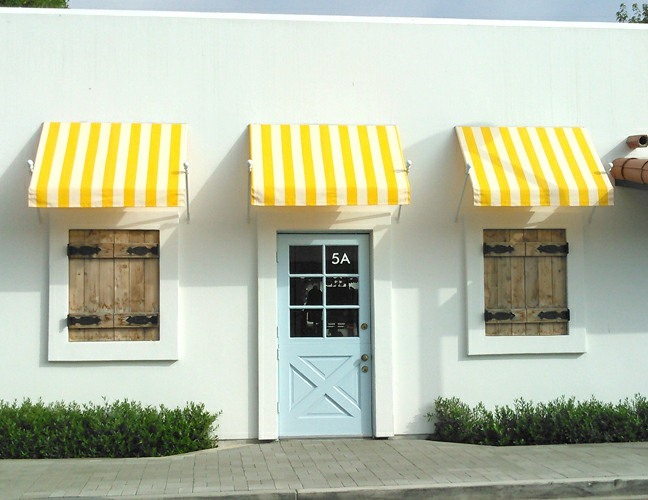 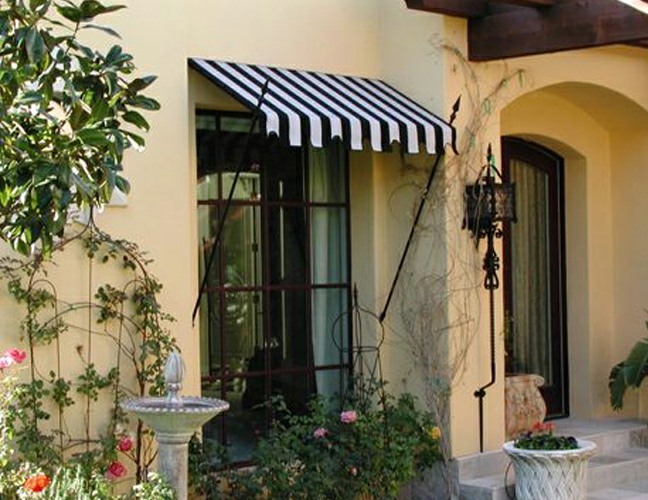 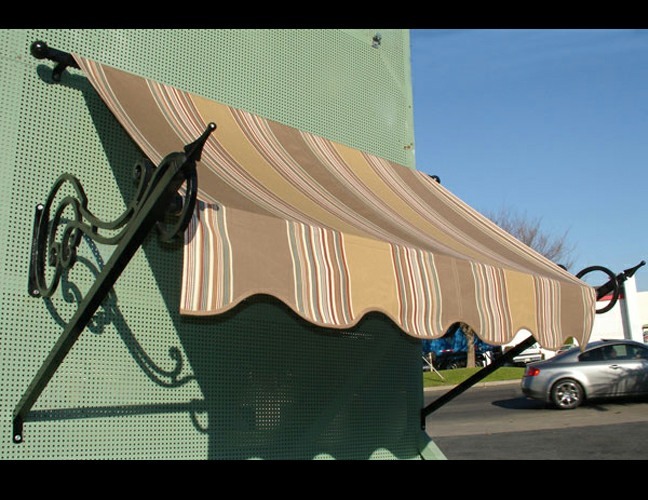 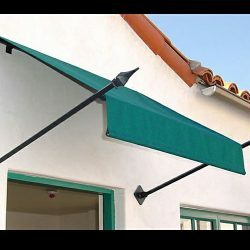 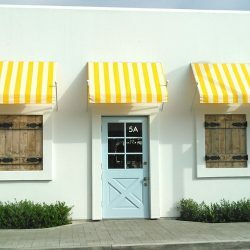 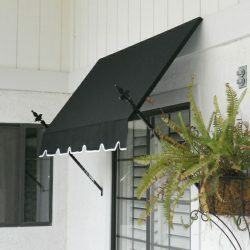 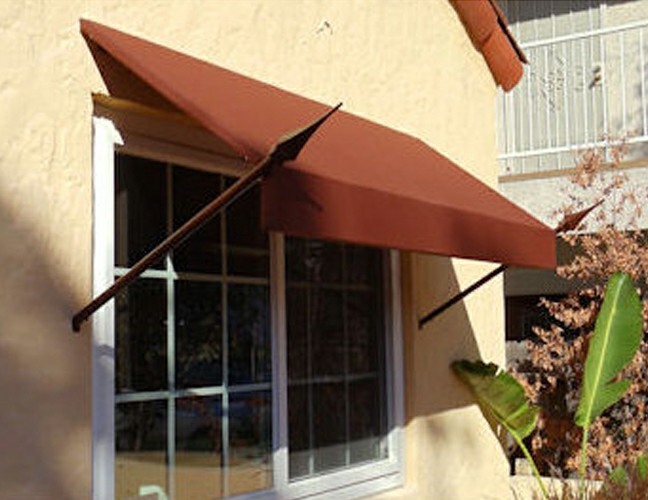 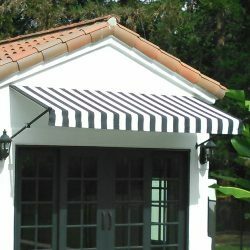 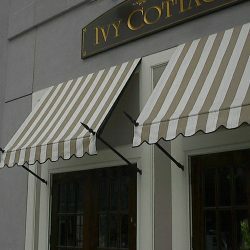 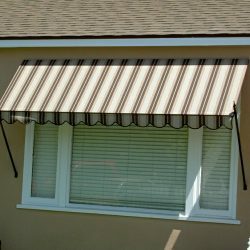 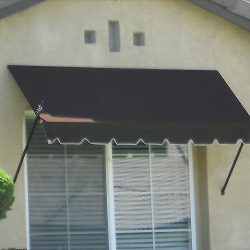 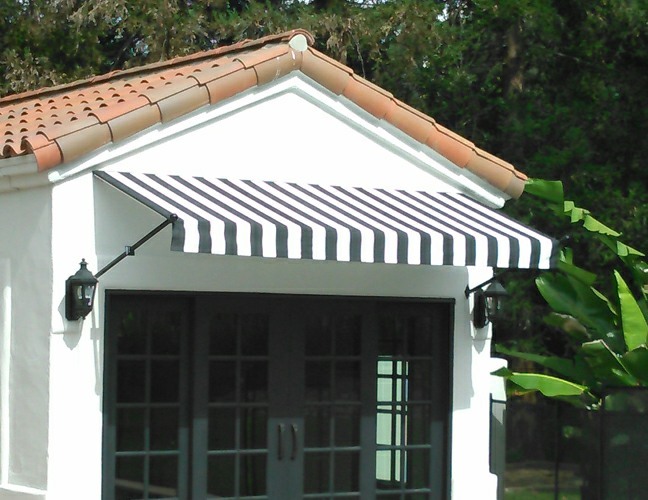 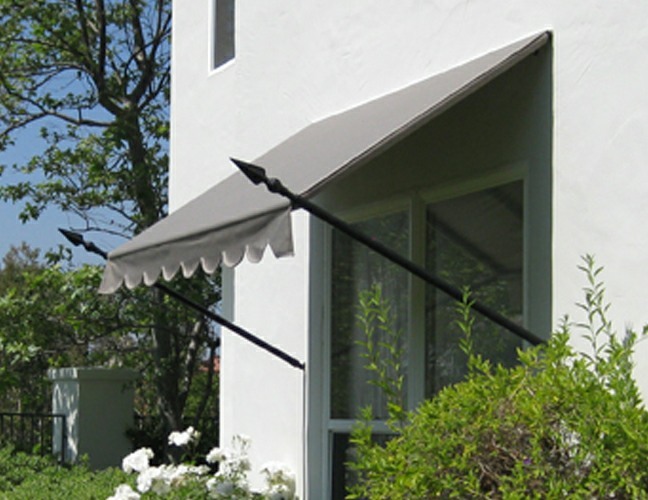 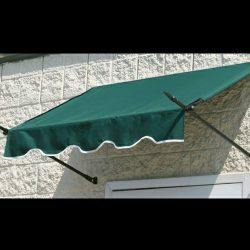 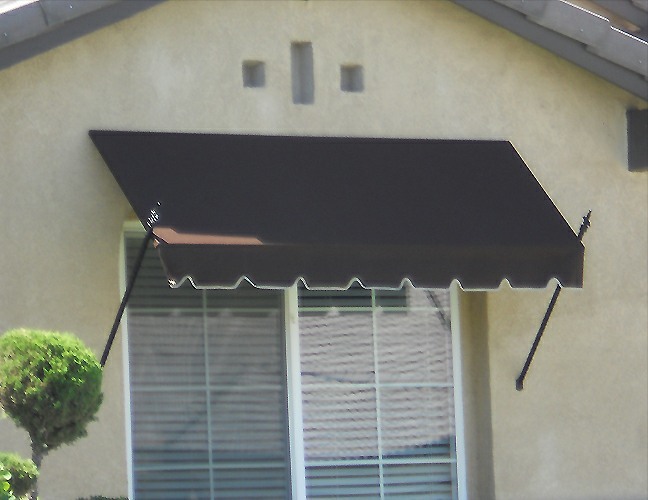 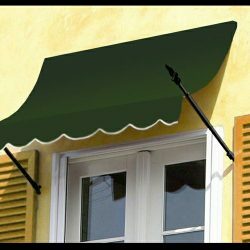 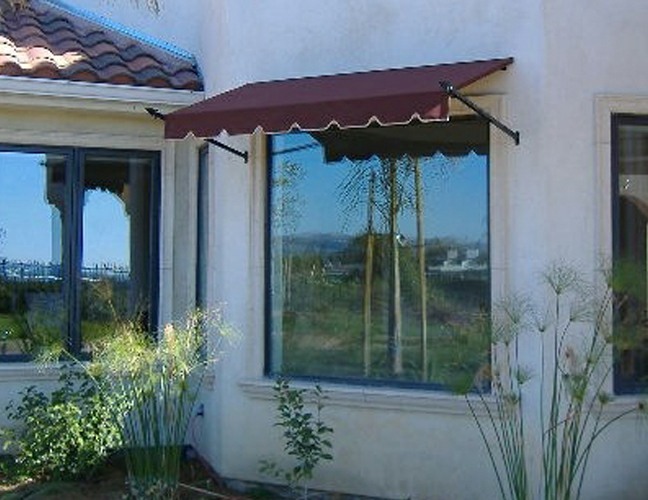 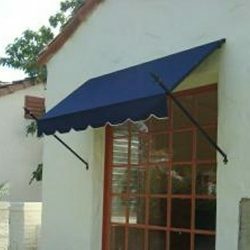 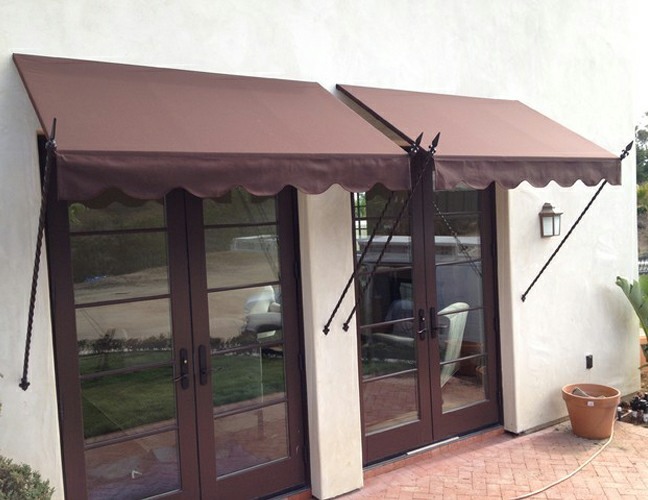 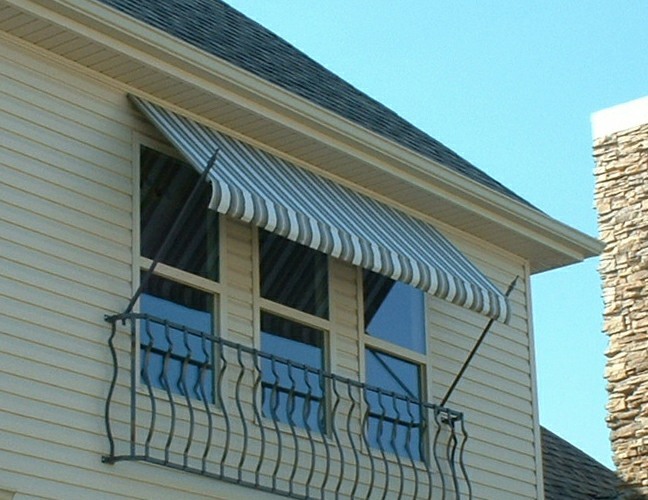 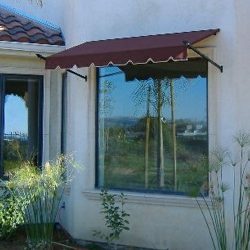 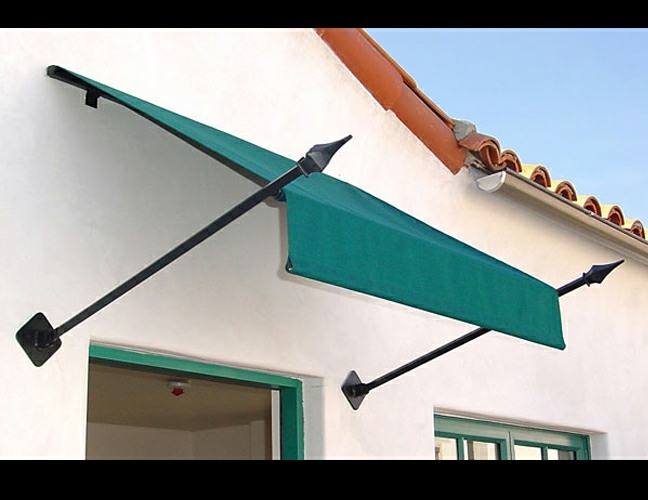 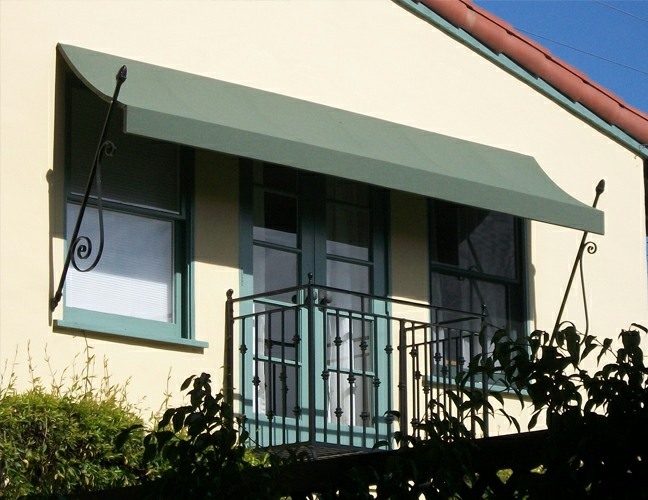 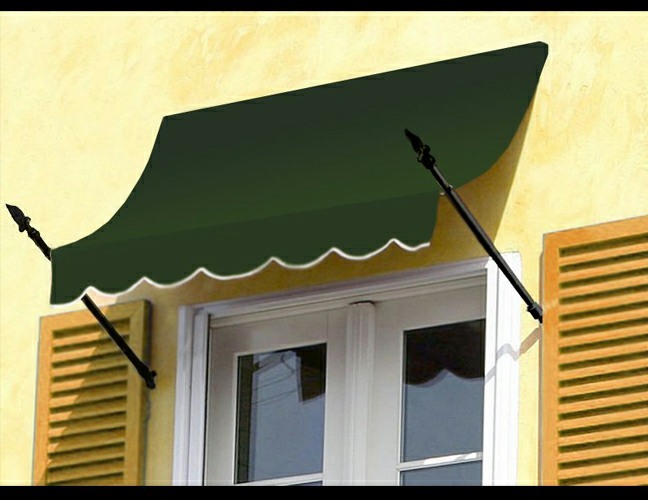 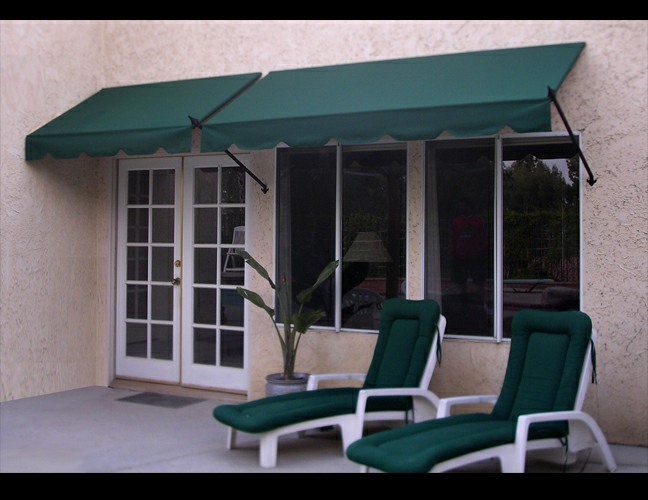 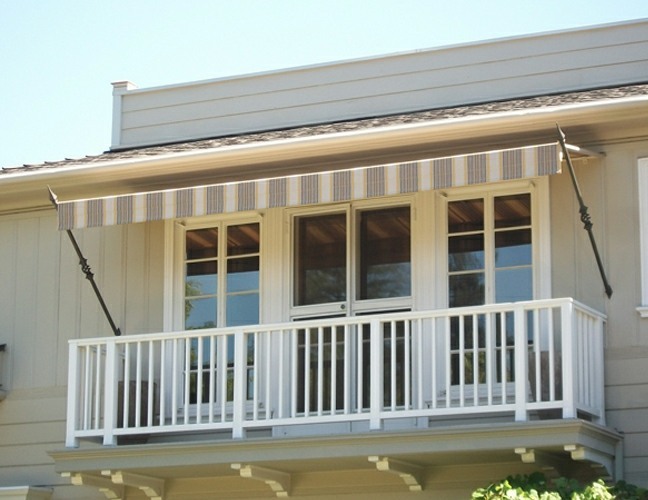 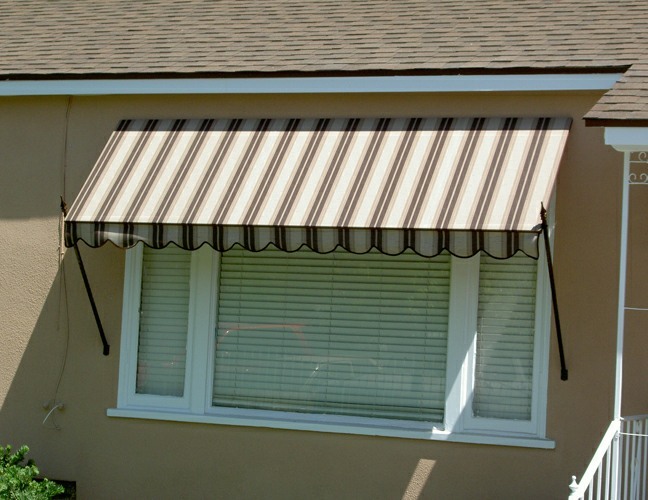 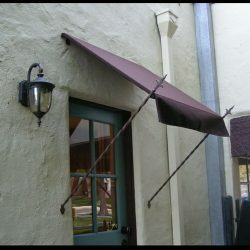 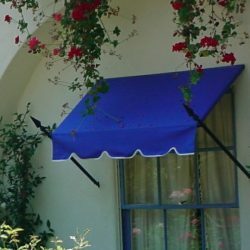 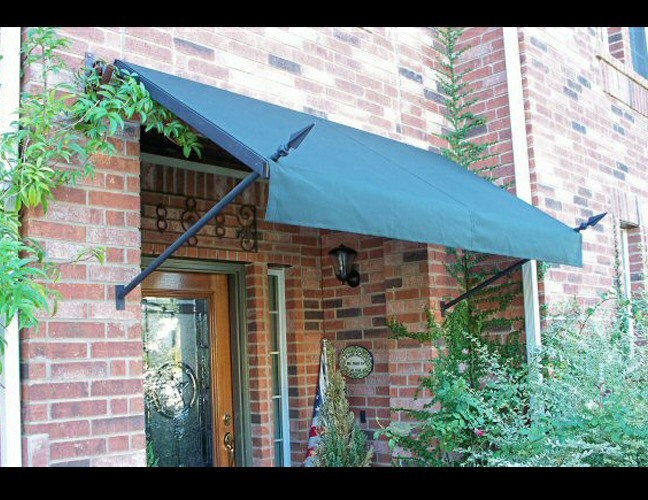 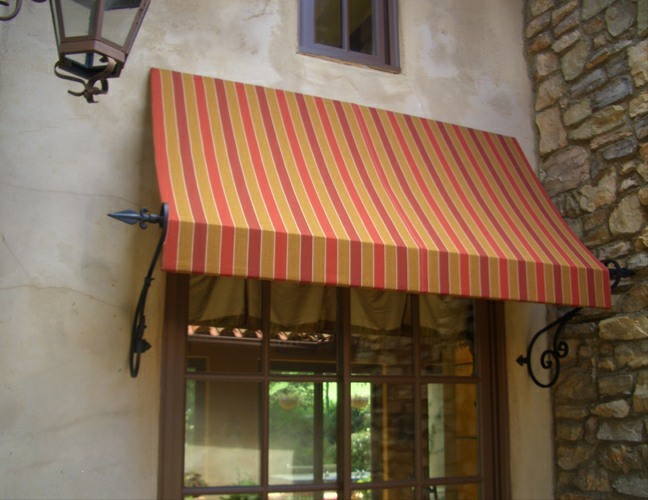 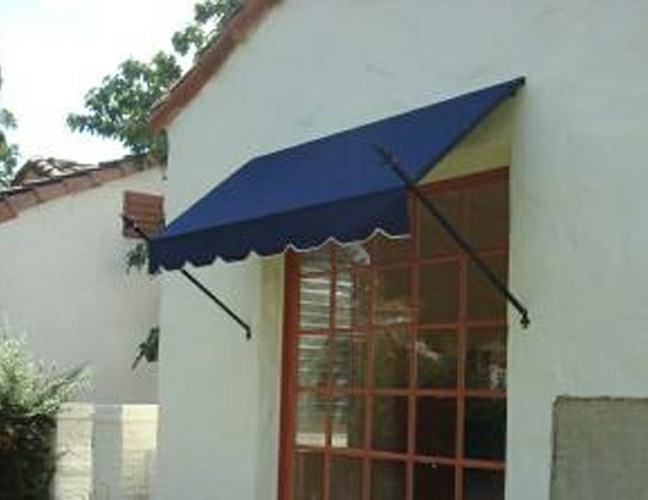 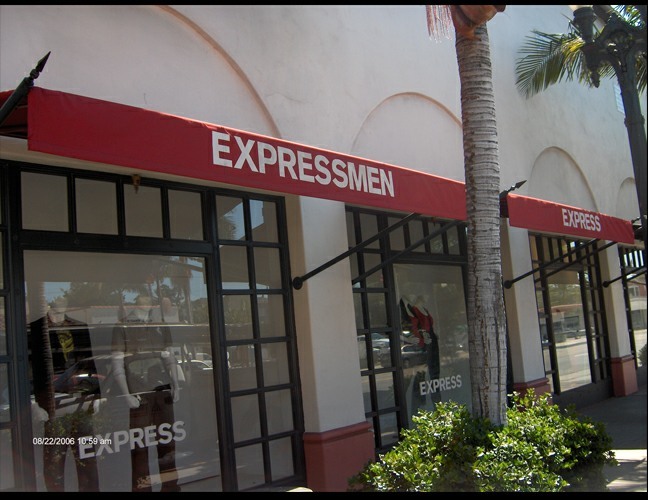 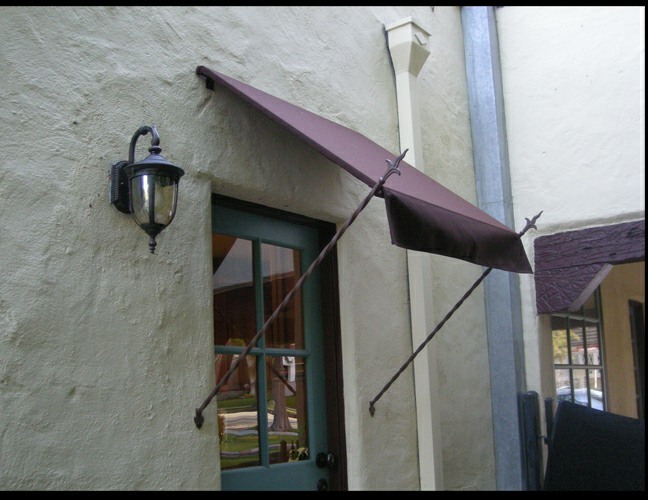 These awnings are perfect for homes, storefronts or any area you want to liven up with a classy hanging awning. 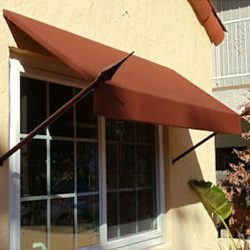 Not only will you add great aesthetics to your home or business, but you’ll provide well needed shade and even save on energy in the process. 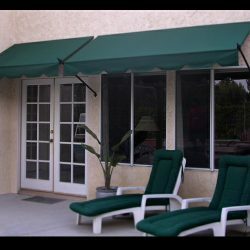 Browse our previous builds below or contact Van Nuys Awning Co.® today for more info and to get a free estimate.